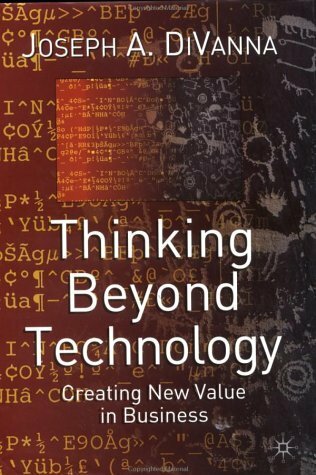 This book examines the value proposition of technology and its relationship with business innovation, social preferences, and its role as a mechanism of labor savings or revenue generation. In the same style as his first book, Redefining Financial Services, the author combines empirical knowledge with an historical approach revealing the explicit nature of technological advancement while analyzing the implicit impact on the process of business. 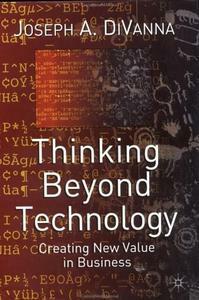 The book presents the reader with a question: does society shape technology or is technology shaping society?